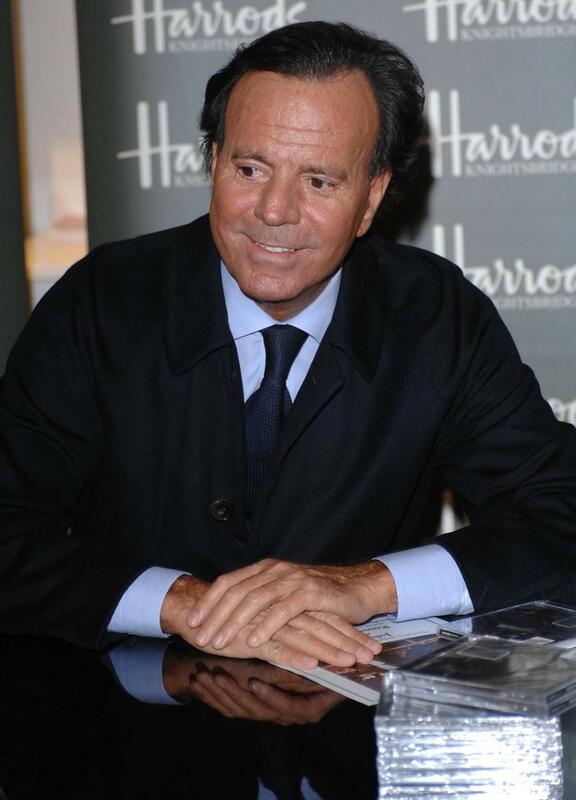 Julio Iglesias, is the best-selling Latin Artist in History and with the release of his new album - '1 The Collection' out May 19th on Sony Music - consisting of Julio's passionate love ballads - with some songs re-mastered. Begin the Beguine; Crazy and When I Need You - plus a duet with Frank Sinatra on Summer Wind - to name a few of the 18 tracks on the album. A hit collection not to be missed! Last year, Julio entered the Guinness Book of World Records. Citing sales of 300 million albums in 14 languages. They named him "the biggest selling Latin artist in the world, - including him in the book for the second time. His albums have sold a total of 5.3 million copies in the United States. 5. 99 Miles From L.A.
Julio will be coming to the UK to play two dates at the Royal Albert Hall on May 13th andMay 19th.